"London After Midnight" is a classic mystery thriller and a crime drama. The last known copy of the film perished in 1967 in the MGM vaults fire that also destroyed another film with Lon Chaney and Marceline Day, "The Big City". The film is not available for viewing, this is why we have to rely on newspaper articles from the 1920ies. 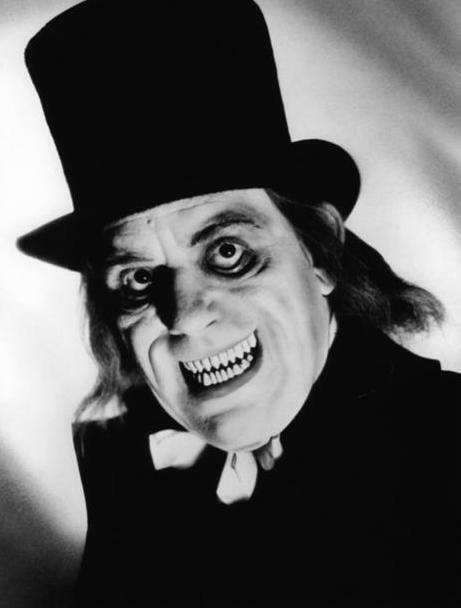 "London After Midnight" is considered the most sought after of all lost films. 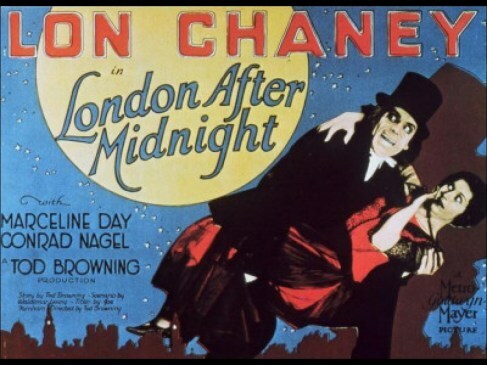 The motion picture has supplied the latest step in modern detective fiction by presenting that great master of characterization, Lon Chaney, in "London After Midnight," a strange, fascinating story of crime detection. The story revolves around the supposed suicide of Roger Balfour, whose pretty daughter Lucille is then adopted by Balfour's executor, Sir James Hamlin. Burke, a Scotland Yard man. investigates the case, but reports suicide. Five years later Burke gets a staggering, dramatic clue, and decides to re-open the case, employing hypnotism in elucidating the mysterious crime. It is a remarkable story of crime detection, employing hypnotism and psychology in reconstructing a murder to bring the felon to justice. A strange English mansion, over which hang sinister legends and astounding myths, is the eerie background of the plot. Pulsating drama, black mystery, powerful emotional forces, comedy and love combine: a mighty screen thrill that keeps the onlooker on the very tiptoe of astonishment and anticipation until the criminal is brought to justice. 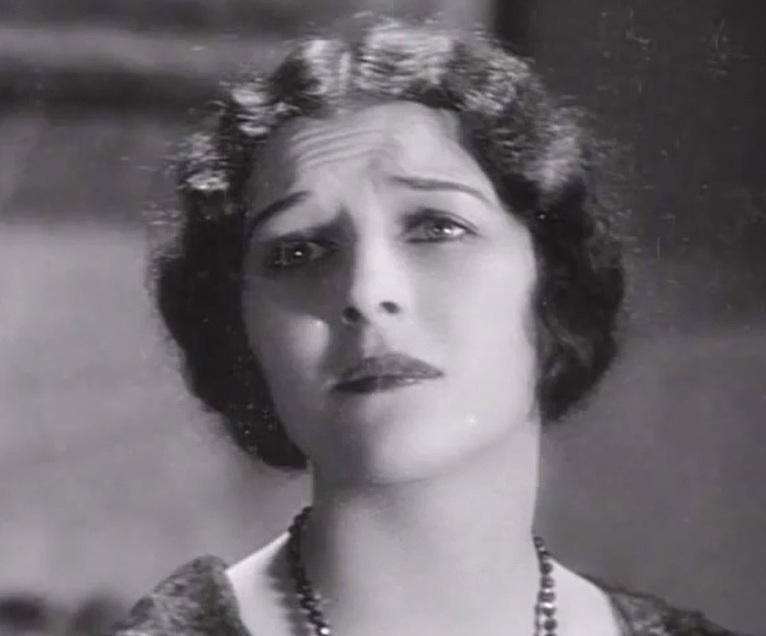 Marceline Day does some excellent emotional acting in "London After Midnight" (1927). Marceline Day is hypnotized as Lon Chaney and Edna Tichenor look for clues in "London After Midnight" (1927). 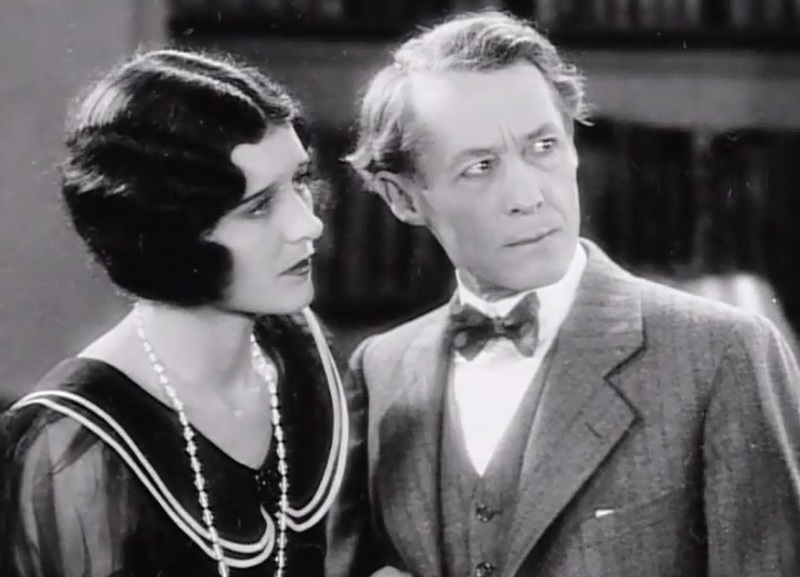 Marceline Day and Conrad Nagel face the investigator in "London After Midnight" (1927). 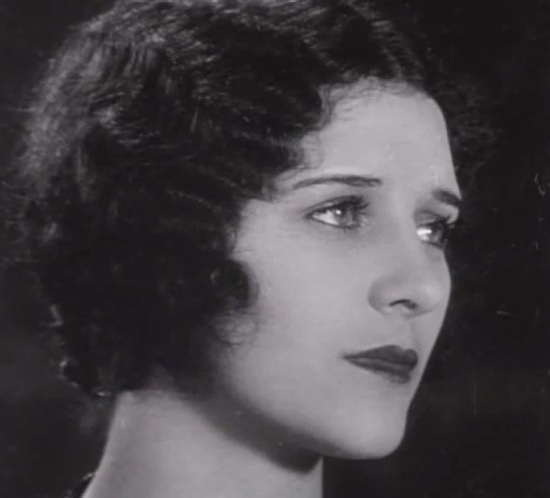 Marceline Day wants to learn the truth in "London After Midnight" (1927). Marceline Day is at ease with her guardian Henry Walthall in "London After Midnight" (1927). Lon Chaney is scary in "London After Midnight" (1927). Marceline Day and Lon Chaney are very concerned in "London After Midnight" (1927). 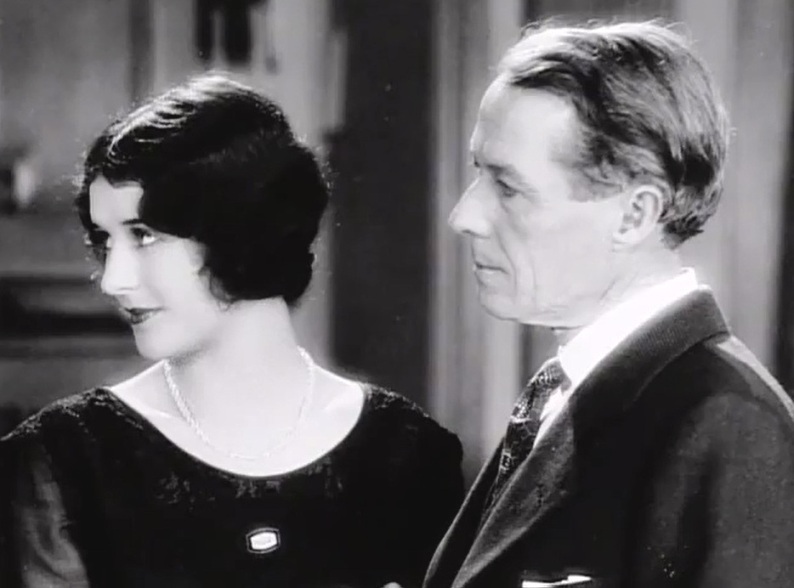 Marceline Day and Henry Walthall will both be tested by Lon Chaney in "London After Midnight" (1927). Marceline Day with Lon Chaney in a poster for "London After Midnight" (1927). 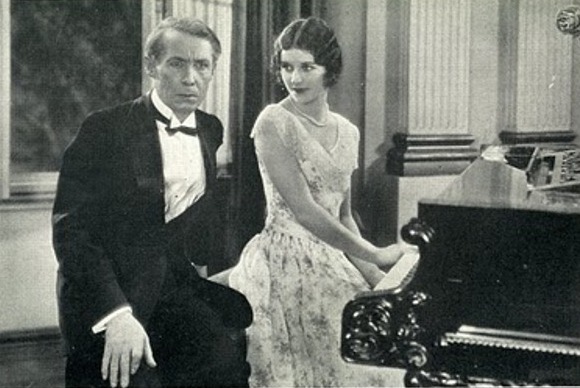 Marceline Day plays the piano for Henry Walthall in "London After Midnight" (1927). Marceline Day is scared by Edna Tichenor in "London After Midnight" (1927). Marceline Day is consoled by Lon Chaney in "London After Midnight" (1927). Marceline Day and Polly Moran look worried in "London After Midnight" (1927). 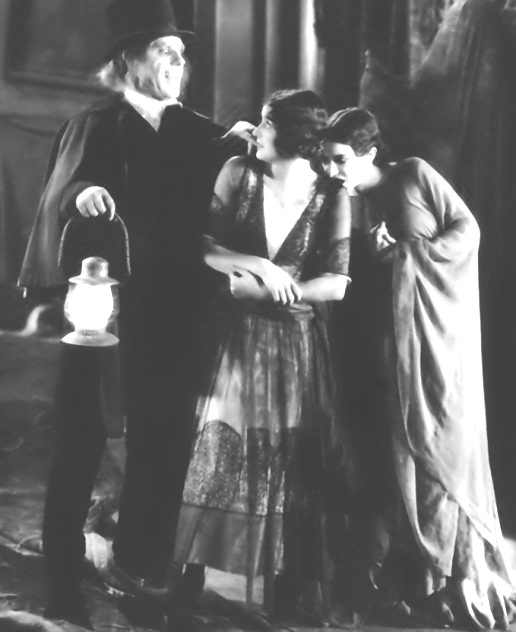 Marceline Day is frightened by Lon Chaney and Edna Tichenor in "London After Midnight" (1927). 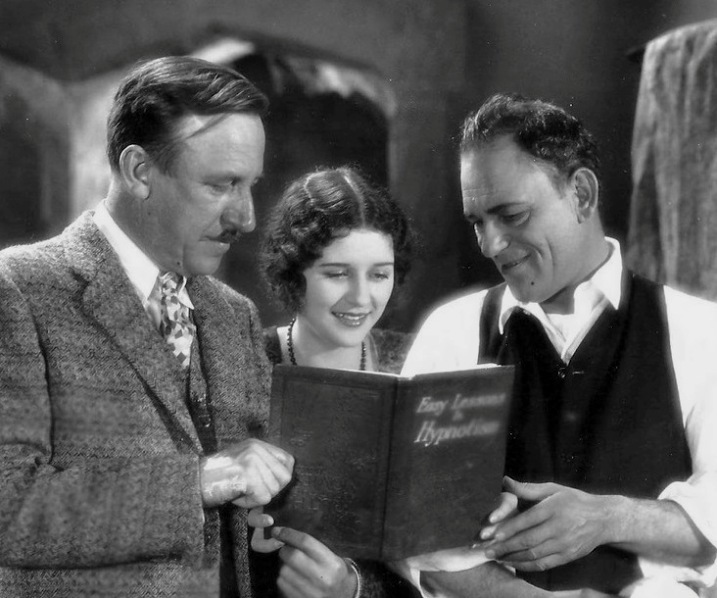 Director Tod Browning, Marceline Day and Lon Chaney read the book "Easy Lessons in Hypnotism" on the set of "London After Midnight" (1927). 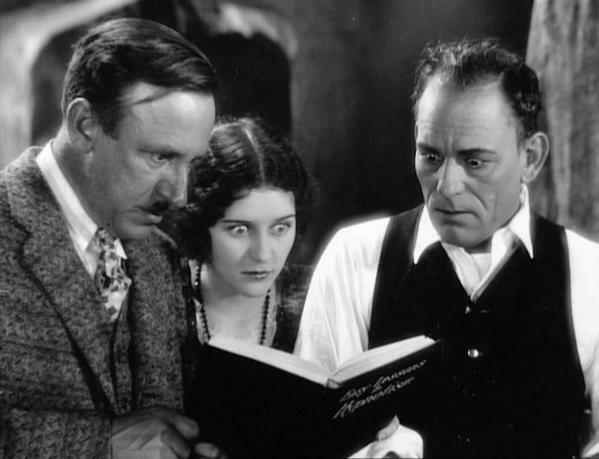 Director Tod Browning, Marceline Day and Lon Chaney are horrified by what they see in the book "Easy Lessons in Hypnotism" on the set of "London After Midnight" (1927). 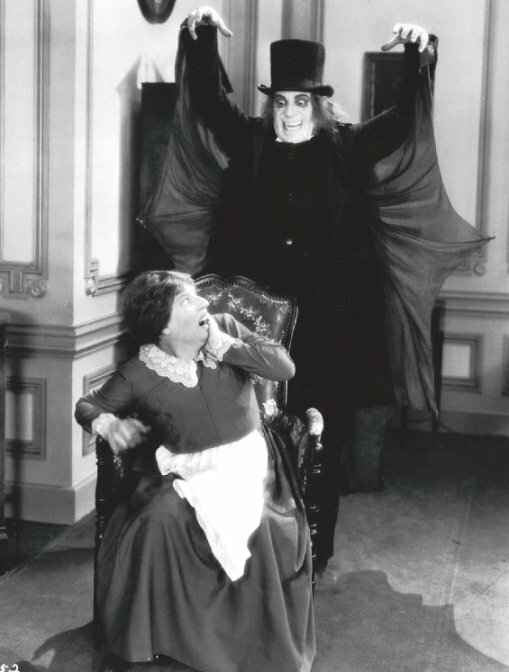 Polly Moran is scared to death by Lon Chaney in "London After Midnight" (1927). 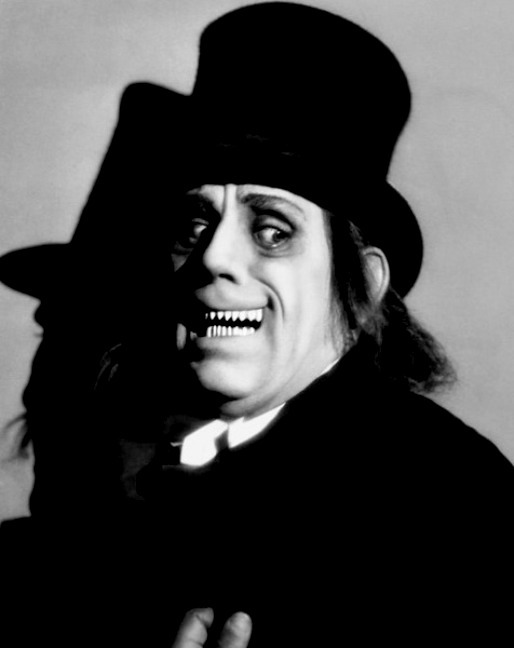 Lon Chaney is scary again in "London After Midnight" (1927).